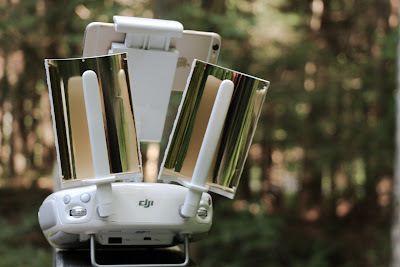 Both are must have items if you are thinking about buying an Osmo. The Fleximic is $10, the 360 mic mount is $9. I have not yet compared the Fleximic vs other microphones I have for the Osmo, I am still waiting for one more to arrive tomorrow, but I will have that up by this weekend. 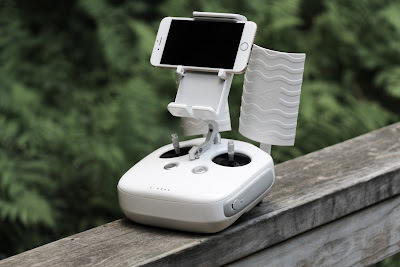 I will say, if you buy an Osmo, an external microphone is a must if you want to record sound, if you own one you already know the built-in microphone is a turd! 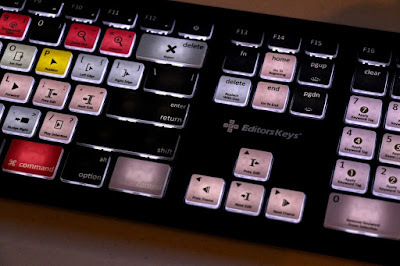 The Editors Keys backlit keyboard retails for only $129.99, if you want a great keyboard that also has terrific visual reminders for shortcuts in your most used applications, the Editors Keys keyboard is for you. The keyboard is not only fantastic with helping editors remember which shortcuts perform which shortcut, but the fact it is also backlit makes buying the Editors Keys backlit keyboard a no-brainer. The LaCie Rugged Thunderbolt external hard drive is a rugged, portable hard drive for when you are on the go. It is bus powered so you do not need to plug it into an additional power supply, it supports both Thunderbolt and USB 3.0. 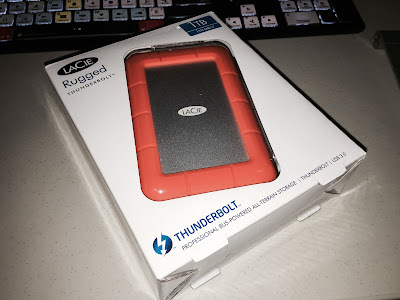 This particular version of the LaCie Rugged is the hard drive version, there is also an SSD version as well. For those wondering, this is Thunderbolt 1. The hard drive in this is only 5400 RPM. But transfer speeds are very fast still and for 1 TB it isn't very expensive if you want a portable drive. Add on top the fact that this is more durable than most portable drives, it has shock protection for up to a 5-foot drop, and it is also water and dust proof. I own several of these drives and have never had an issue with them. Highly recommended. The drive comes with an integrated Thunderbolt cable and an IP54 dust and water-resistant cover for the USB 3.0 slot. I have been using the ShuttlePRO v2 for about 2 weeks now and I am super happy with using it in my Final Cut Pro X workflow. 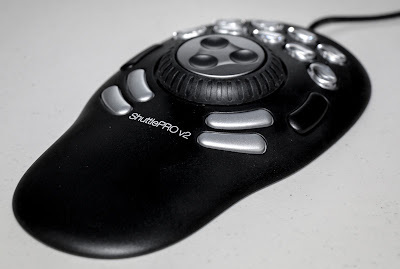 I am also working on a full review of the ShuttlePRO v2 as well as a few of the workflows I incorporate with it, stay tuned. If you are editing in Final Cut Pro X, especially on a MacBook Pro, then you should consider adding this to your workflow. 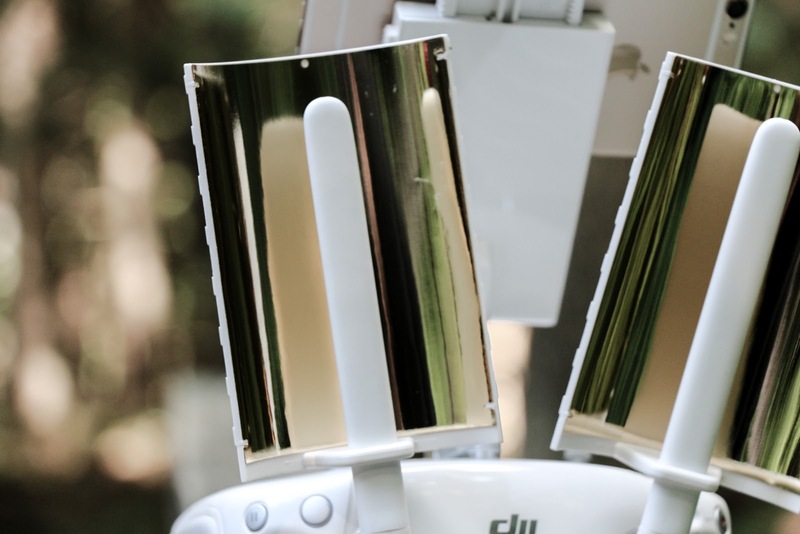 It fits easily in most laptop bags and is very portable. Also, you can use this with almost any app on your Mac, not just Final Cut Pro X. It works great with Adobe apps as well, among others. 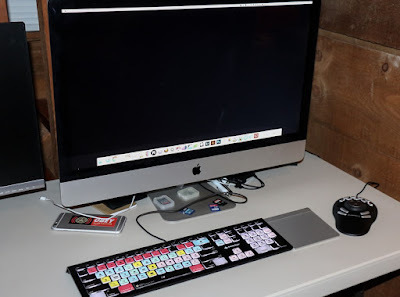 I use it in Lightroom and Logic Pro X myself. Pinnacle Studio for iPad is a powerful video editing application. Pinnacle Studio allows you to edit, crop, add text, audio, still images to video files on your iPad. In my opinion this is the very best video editing application available for the iPad. This is an updated preview of the app, I previously did a preview back in 2012: http://www.crizzo.net/2012/10/pinnacle-studio-for-ipad.html.